With the potato harvest in full swing, why not make some more work and get the combine out! 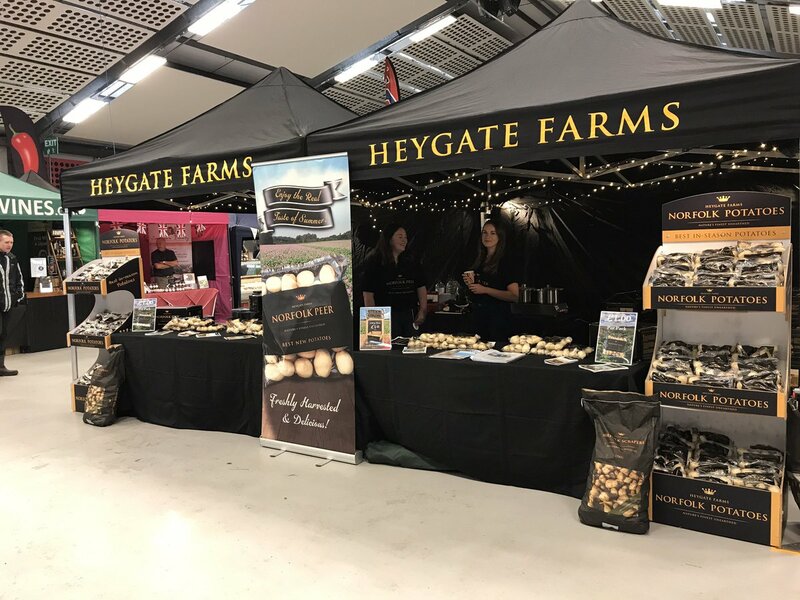 All ready for the Norfolk Show, we're staying dry in the food hall. 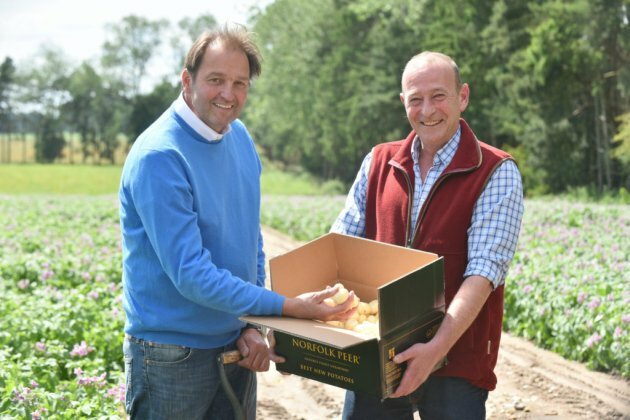 Great to have Galton Blackiston on the farm, trying out the first Norfolk Peer of the season. Perfect weather for Norfolk Peer to grow, just look at these little beauties! 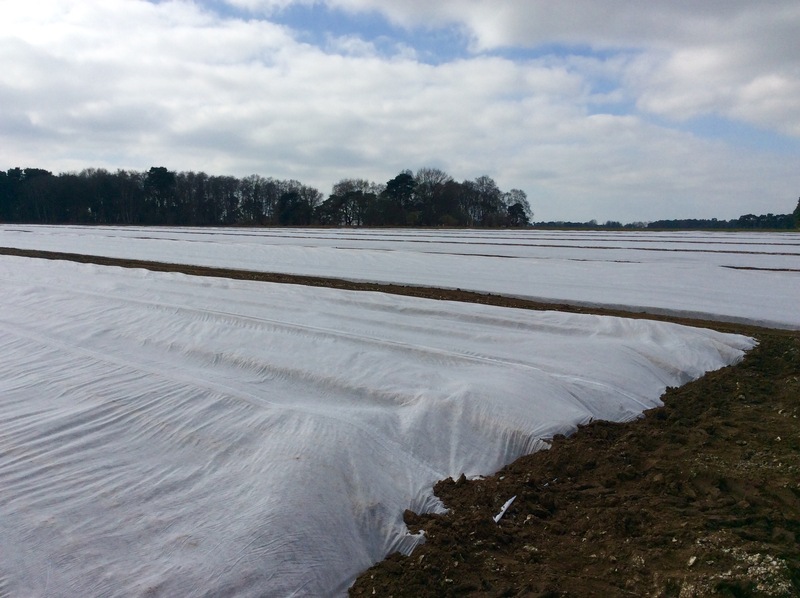 Norfolk Peer under their cozy fleece duvets keeping them warm and encouraging them to grow, ready for your plates in June!